Digest About Software, AI and Machine Learning | Why Bitcoin currency popping up? Why Bitcoin currency popping up? Bitcoin is an anonymous digital currency in entire new economy. No banks, no federal reserve. 10 bitcoins created every 10 minutes. Bitcoin is not real money, because it is invisible form of currency without the intermediation of a central authority. It's an online "currency"—virtual tokens that can be exchanged for goods and services at places that accept it, the same way you'd give someone a dollar for a cookie. But unlike a dollar, a Bitcoin has no serial number or any possible mechanism that could be used to trace it back to a buyer or seller. This makes it attractive to drug dealers and/or privacy advocates. Own send or mind bitcoin. Why do I need this? In 2012, The Economist reasoned that Bitcoin has been popular because of "its role in dodgy online markets," and in 2013 the FBI shut down one such service, Silk Road, which specialized in illegal drugs (whereupon the FBI came into the control of approximately 1.5% of all bitcoins in circulation). However, bitcoins are increasingly used as payment for legitimate products and services, and merchants have an incentive to accept the currency because transaction fees are lower than the 2 to 3% typically imposed by credit card processors. Notable vendors include WordPress, OkCupid, Reddit, and Chinese Internet giant Baidu. Bitcoins are often traded as an investment. Many have mentioned speculative bubbles in connection with Bitcoin, and Reuters journalist Felix Salmon correctly predicted the bursting of one such Bitcoin bubble in April 2013. The influence of bitcoin is growing, idea is changing how people think about currencies. Currency like that does not store the value. What is bitcoin? What is Bankers Worst Fear? As you've noted, Bitcoin is a digital currency used to pay for a variety of goods and services. In many ways, it works the same as paper money with some key differences. Although physical forms of Bitcoin exist, the currency's primary form is data so you trade it online, peer to peer, using wallet software or an online service. You can obtain Bitcoin's either by trading other money, goods, or services with people who have them or through mining. The mining process involves running software that performs complex mathematical equations for which you're rewarded a very small portion of a Bitcoin. When you actually have some of the currency, you can then use it to purchase anything that accepts it. In some cases, Bitcoin is the only accepted form of payment and you'll have to acquire it in order to complete a transaction. For those who have bought or earned their first supply of bitcoins, no matter how large or how small, the first question that often goes through people’s minds is: what can I do with them? The Bitcoin community focuses heavily on the various ways that users can mine, buy, sell, or invest their bitcoins, and it is easy to forget that one of the key purposes of any kind of currency is, ultimately, to be able to spend it. 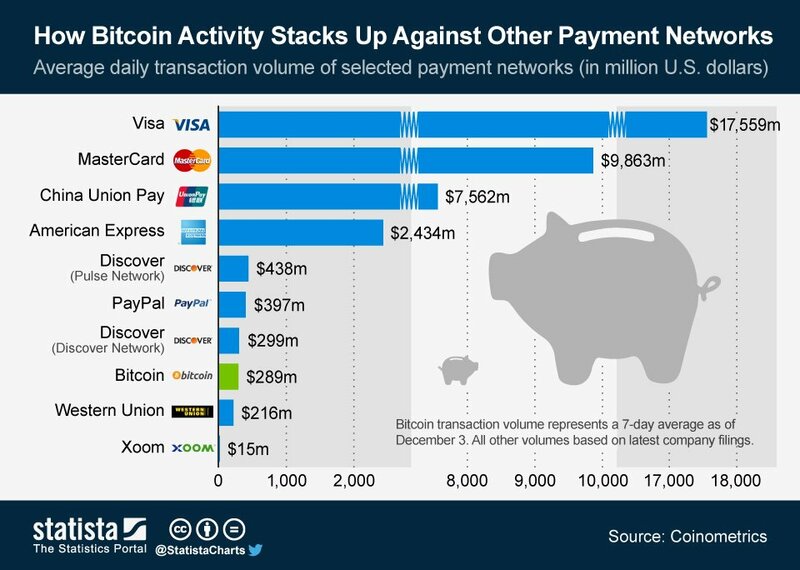 However, Bitcoin does have a substantial underlying economy with a growing number of merchants participating; BitPay alone has over four thousand merchants using their payment processing system, and many more use competing services or manage their own sales platforms. A long, but even still only partial, list can be found on the Trade section of the Bitcoin wiki, featuring businesses offering all kinds of products. Particularly interesting are the low-end offerings; one of the advantages of Bitcoin is that it makes it much easier than almost any other consumer e-commerce system to manage very small amounts of money, and so the Bitcoin community has a number of offerings that take less than a few dollars, or even cents, to get started. No matter how Bitcoin-wealthy or poor you happen to be, the following list will provide an overview of some of the things that you can do with your hard-earned digital cash. Home of the original Bitcoin open-source project. This only scratches the surface of Bitcoin. It's a very complicated, involved system. Is bitcoin pyramid scheme? Rewarding those who get in sooner at the expense of those who adopt it just before it finally fails (and are left with nothing). This is not the case for Bitcoin, since it has significant potential to become a long-term currency and continually be beneficial to adopters no matter when they begin using it. Why software development is fun? Why software development is fun, programming and engineering.